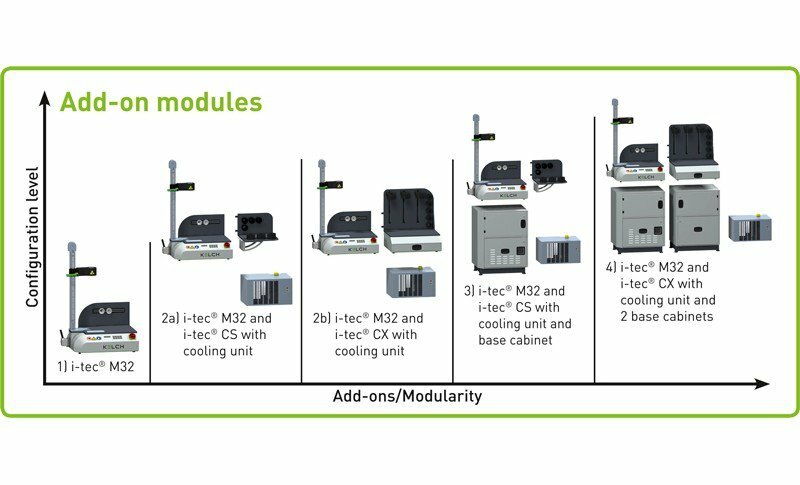 i-tec® M is the new modular shrink-fit device. Gives you maximum flexibility when configuring your shrink-fit device. Adapt your low-cost entry model­according to your individual requirements by adding the appropriate accessories as required. 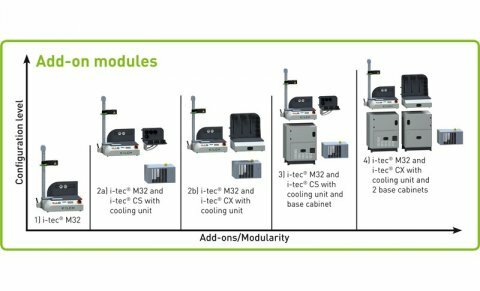 Individual expansion and configuration options for the base shrink-fit device to a high-end complete solution. Differentiation between carbide (diameter 3-32 mm) or HSS (diameter 6-32 mm) tools for more efficient shrinking in seconds. 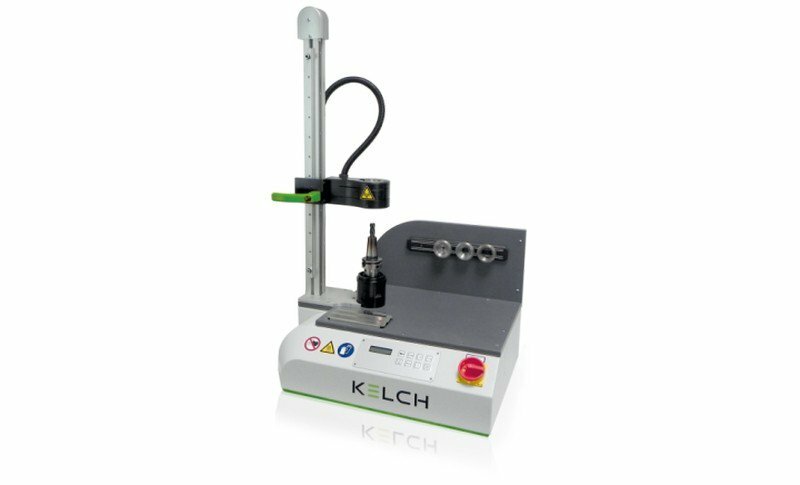 Shrinking of tools with taper size up to SK 60 / HSK 160 / PSK 100 and total length up to max. 650 mm (with tower extension: 1400 mm). Overheating of the shrink-fit chuck is prevented, thereby ensuring a long chuck life. 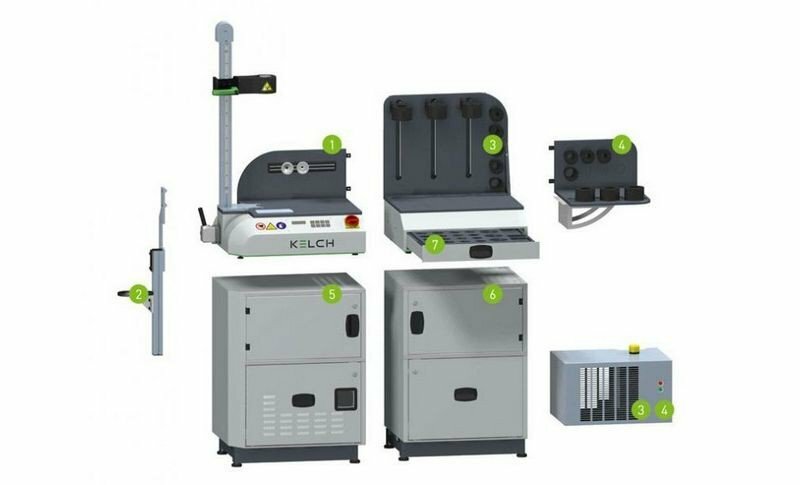 Ergonomically arranged work area with generous storage space for tools and shrink accessories for convenient and safe operation. Shrink quickly and easily with just a few simple steps. The contact cooling ensures even, gentle and dry cooling of shrink-fit chucks, without any additional costs for emulsion or compressed air.